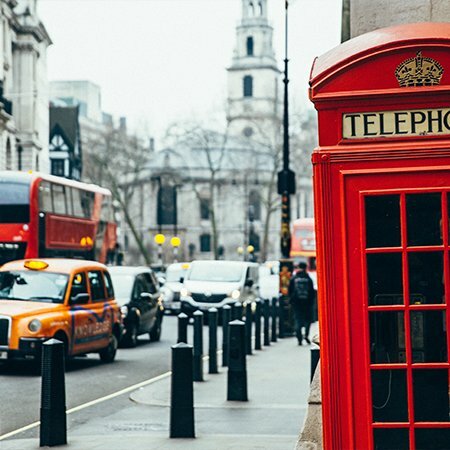 London has just been named as the best-rated destination in the world for 2019 by TripAdvisor’s annual Travellers’ Choice awards for Destinations. The winning destinations were determined using an algorithm based on reviews and ratings for hotels, restaurants and experiences over a 12-month period. London came second in 2018 and TripAdvisor says that its move into the top spot might be connected to the wedding of the Duke and Duchess of Sussex.